Maxther.com had her baby steps in January 2017, and now provides more than 80 different experience from 8 countries in Southeast Asia. And their listenings are still growing! Maxther is a travel marketplace for Southeast Asia local experiences, begin with a group of tech nerds and travel addicts who have more than 30 years of experience in Southeast Asia travel industry. Their extensive travel in Southeast Asia and interactions with the locals over the years has inspired the concept for Maxther, that is to help locals maximize their resources and be connected globally for alternative opportunities while allowing travelers to maximize their local travel experiences. The concept allows for local tour operators, boutique travel agencies, local rural/urban communities, and individual (really anyone) to participate. 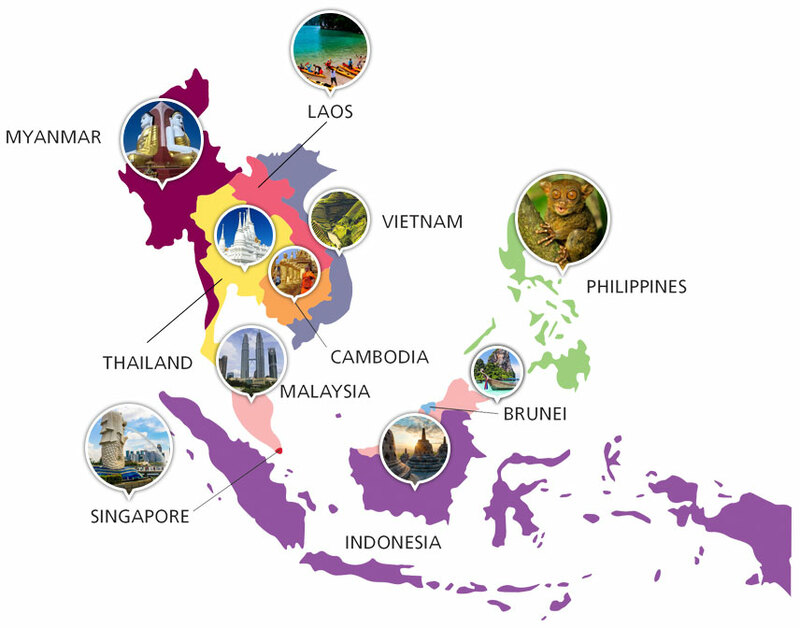 1) They focus on Southeast Asia/ ASEAN countries only. We look for unique, one-of-a-kind local experiences in Southeast Asia to list on their platform. 2) Maxther has free help plans, built on their travel experiences, in areas like enhancing itinerary ideas, operationalising local experiences, I.T. setup, English language etc., to assist our local partner (aka Maxperts) to put up their unique experiences successfully online. You will not find these help plans on other established platforms. 3) All Maxperts working with them are verified via checking of license & personal identification documents and face-to-face interviews. This is their assurance to their guests that their Maxperts are authentic people and licensed companies. My first impression of the Maxther that they have unique activities that allow me to learn their daily lives. None of the travel agencies can provide local experiences. As a backpacker, I will definitely join one of the activity to learn and experience from the local lives. The activities are affordable too! For example, they have an activity to allow you to walk in a traditional Khmer Village and the school visit in Siem Reap, Cambodia. Khmer Village is one of the poorest villages in Siem Reap Province. You can get to see the house made of palm leaves and their daily lives. Last but not least, you will be joining one of the local villager's house for lunch! I can't wait to join this activity in June. Do check it out for my next post about this activity! What to do in Kaohsiung?